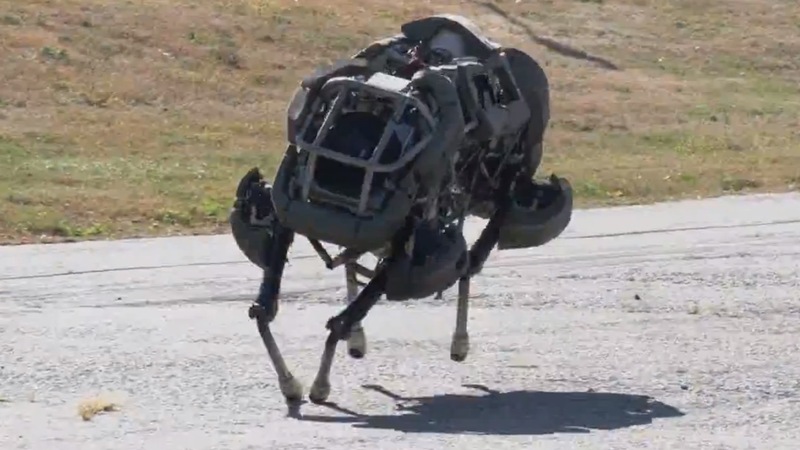 OilPrice describes how companies are developing four-legged android soldiers that can move fast, take plenty of punishment, and of course reliably carry out its programmed instructions to hunt and kill targets. The piece also talk about the implications. For those of you who think nations have been reckless about their decisions to send young men into combat, imagine if robots took the place of humans on the battlefield? We would go to war every day! The US would’ve invaded Syria already! (Laughing) Hell, the US would invade Canada! The question of whether or not the West should send troops to Sudan would no longer be a question. What do you think would happen if Iran announced plans to develop a robot army? 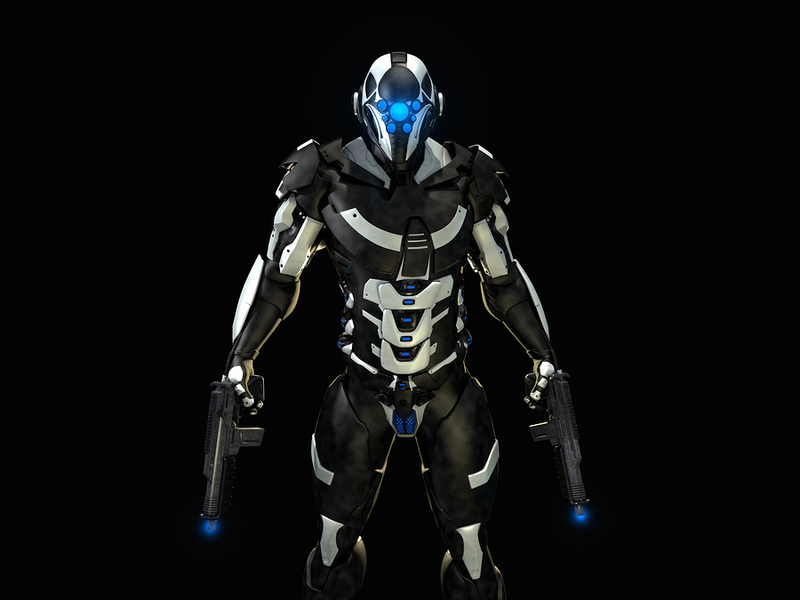 While we’re on the subject, what would happen if all the African countries united and developed a continent-wide army of androids? 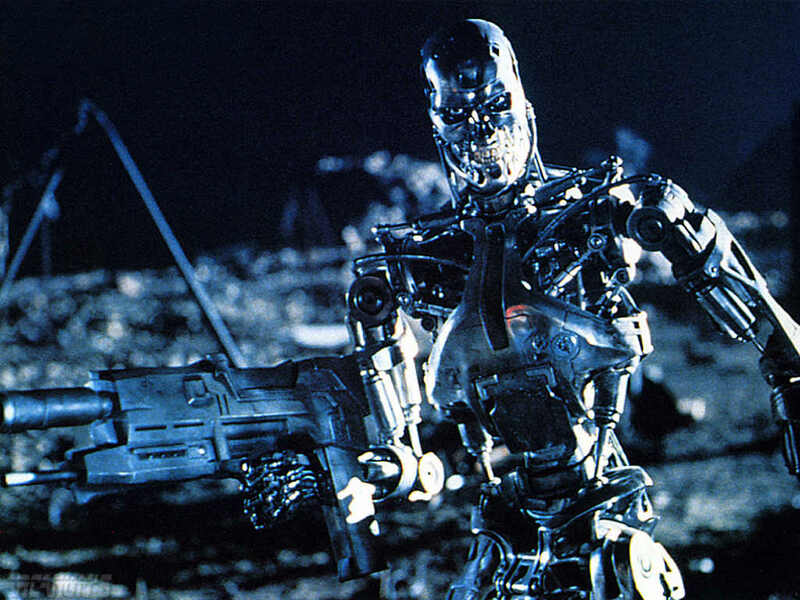 Of course private military firms like Academi and Aegis will eventually acquire these robots for their own purposes. This entry was posted in Science, Society, War. Bookmark the permalink.